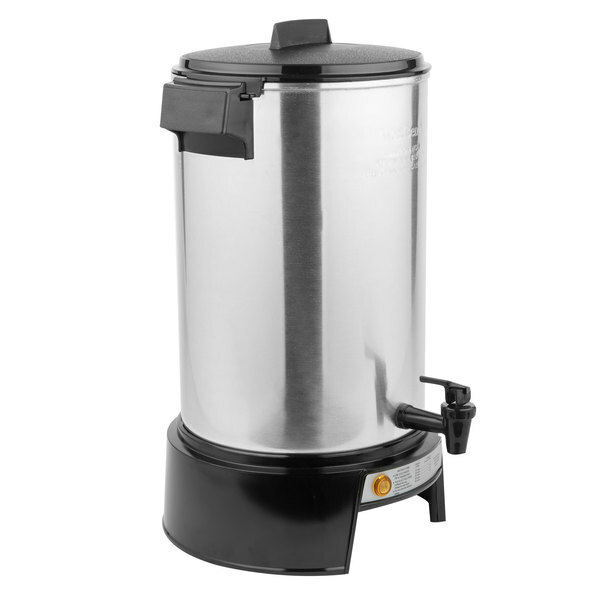 Does this coffee urn require a coffee filter? 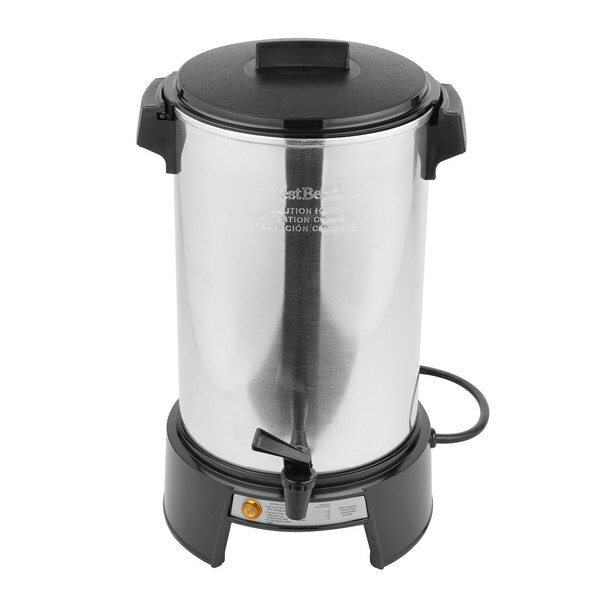 This coffee urn does not require the use of a coffee filter. 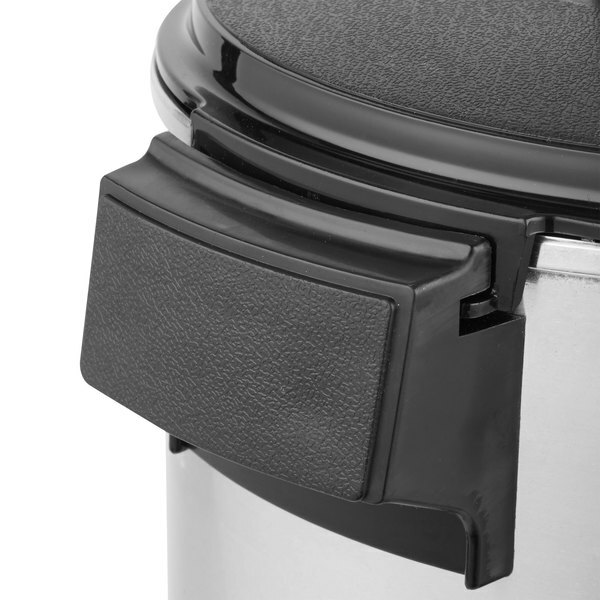 The basket containing the coffee grounds within the urn has small holes that allow the passage of liquid but restrict the grounds from passing through. What is the difference between the 58030R model and the 58230R model? The power cord differs between these two units. 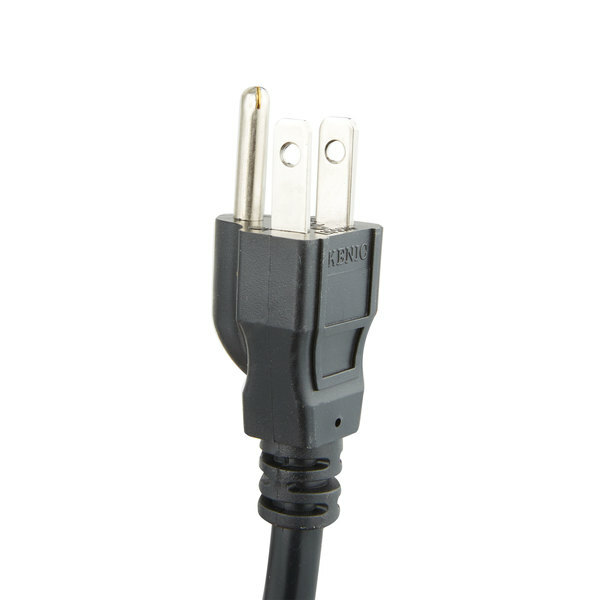 58030R, a residential unit, has a two prong plug, and the 58230R model is a commercial unit with a three prong plug. There are 16 cups in a gallon. 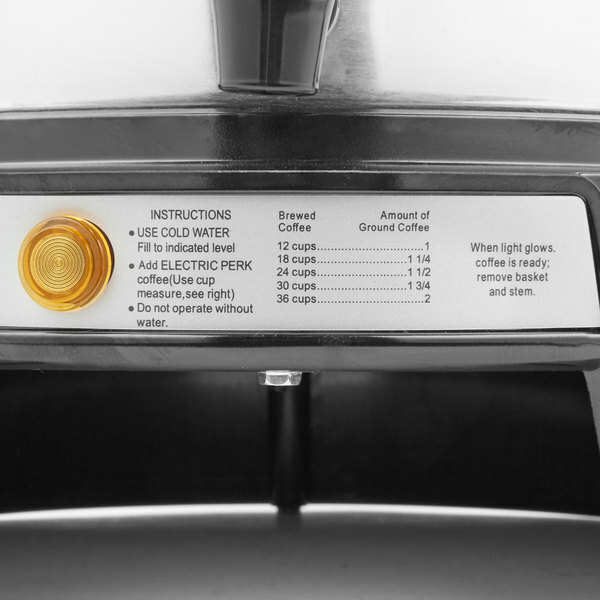 Why do coffee urns with similar gallon capacities have different cup amounts listed? 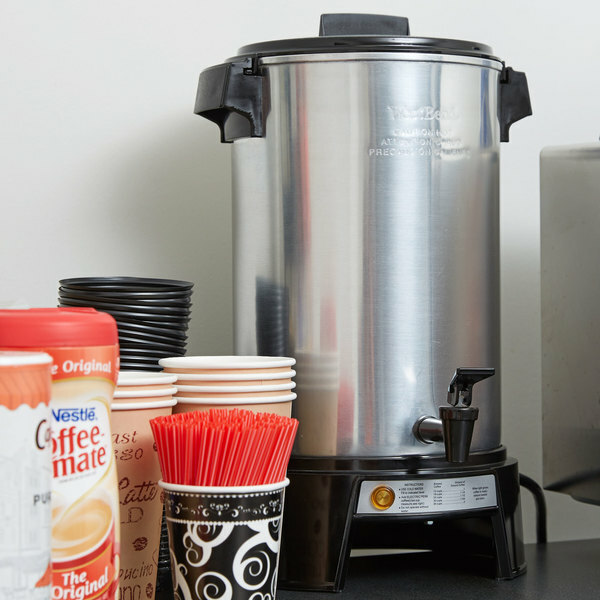 Coffee urn manufacturers use different size cups to state the output of their urns, commonly 3.5 oz., 5 oz., or 8 oz. 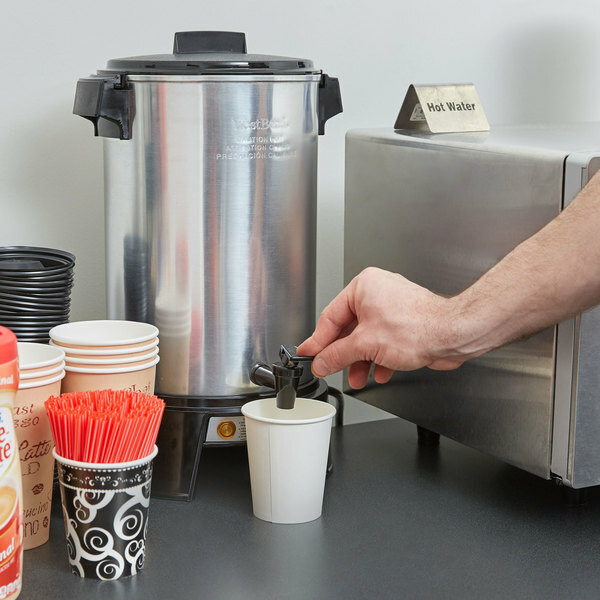 To figure out how many cups you’ll get using your existing dinnerware, simply convert the urn’s gallons to ounces and divide by the ounce size of your coffee cups or mugs! 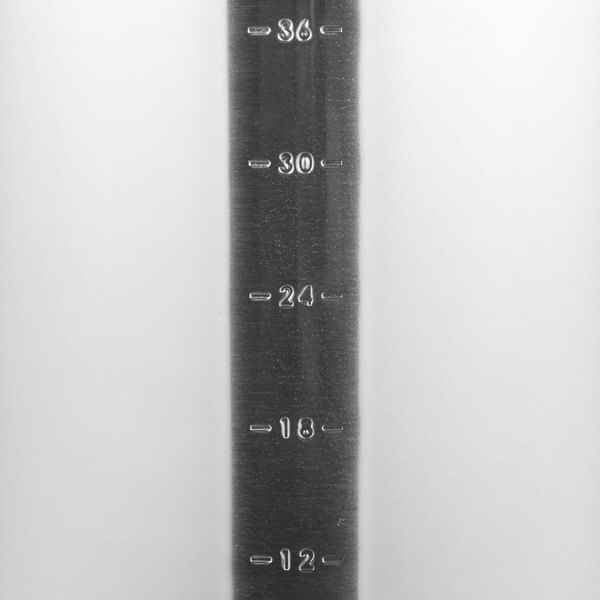 Remember, there are 128 oz. in a gallon. When I add coffee to my urn's brew basket, some of the grounds fall through the basket and end up settling on the bottom of the urn. How do I prevent this? Wetting your brew basket before placing coffee grounds into it will cause the first grounds that touch it to expand. Because they expand, they stop up the brew basket and prevent the grounds from falling through the basket and into the water. 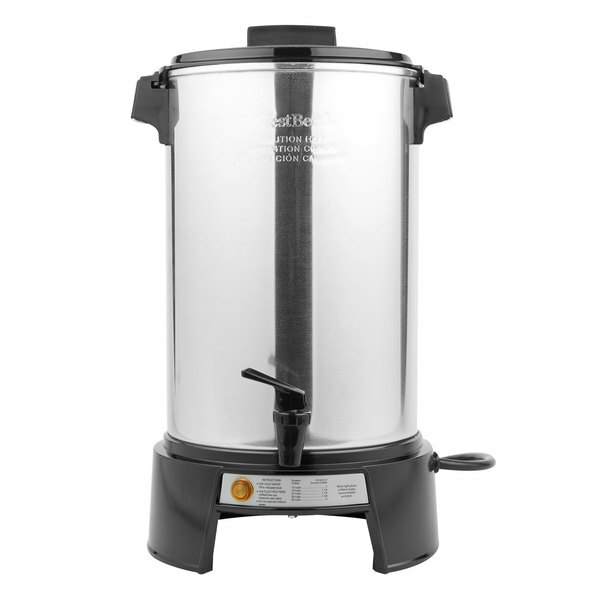 The West Bend 43536 36 cup (1.4 gallons) aluminum coffee urn brews 36 cups at the rate of a little more than a cup per minute! 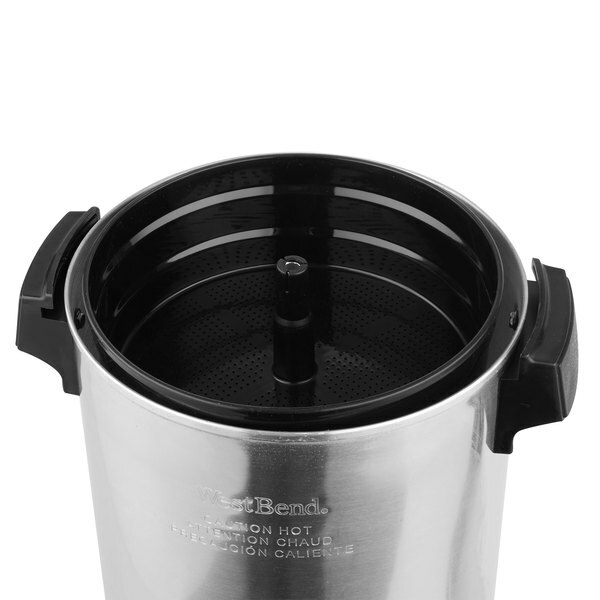 The polished aluminum percolator of the 43536 brews perfect coffee and automatically holds it at the ideal serving temperature. 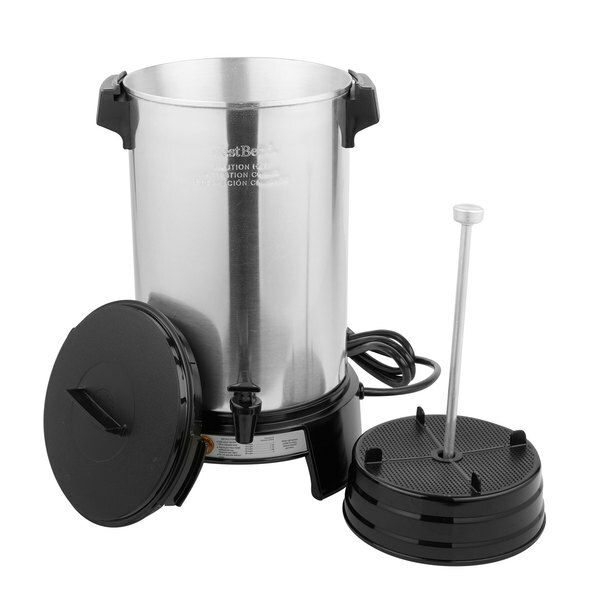 The 43536 is economically priced and built to brew flavorful coffee day after day. 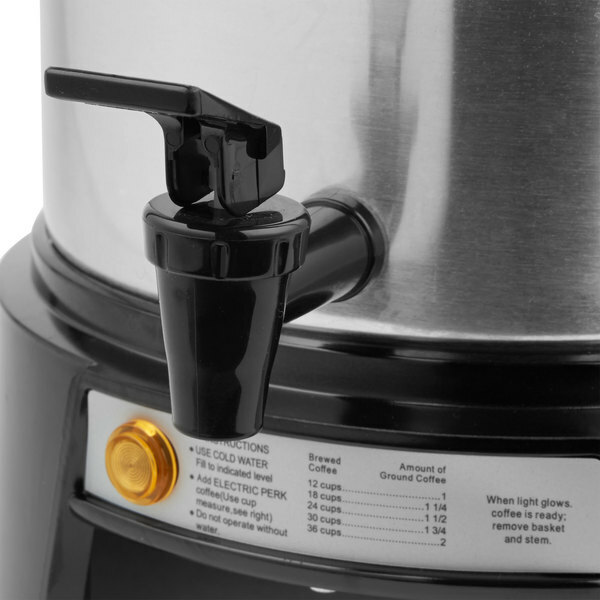 Features cool- touch handles and an indicator light to tell you when brewing is complete. The 43536 also has a twist-to- lock cover. 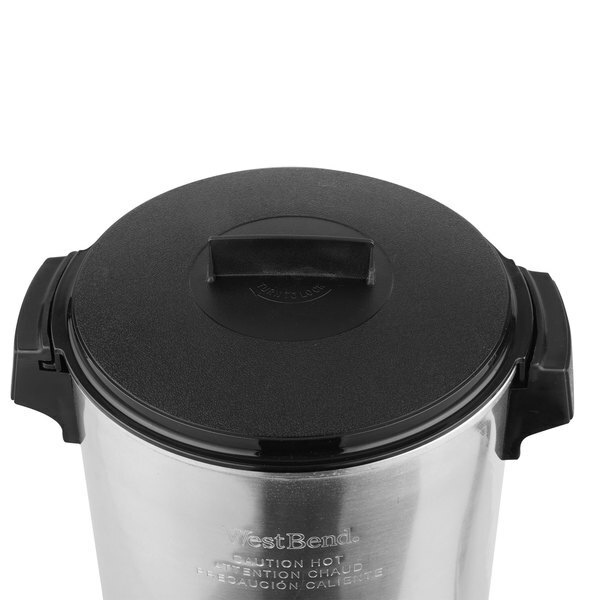 These urns are ideal for caterers, restaurants, schools, hospitals, nursing homes, offices and shops. No filters are required. 2 year warranty that product is free from manufacturing defects if purchased after June 1, 2013. 1 year warranty if purchased before June 1, 2013. Our coffee pot died and needed to replace it and this West bend looked like what we were looking for. Happy with our purchase, would buy again. I like the way the coffee tastes from this machine. It brews - rather, percolates, coffee nicely. Quickly enough but not super fast, keeps coffee hot. It would be nice if the spout were higher so a decent sized cup would fit under it. I remedy the problem by putting the unit close to the edge of the counter. People have to hold the coffee cup, but it isn't usually a problem. It's worth the money. I wish the tap position a little bit higher, so that it will fit to place a paper cup under it.